Excellent Stellenbosch Cabernet Sauvignon. Supple with approachable tannins and full on flavour. 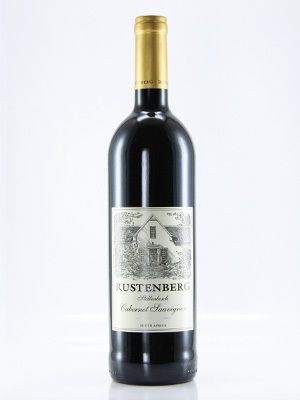 A recommended wine from the Stellenbosch area.